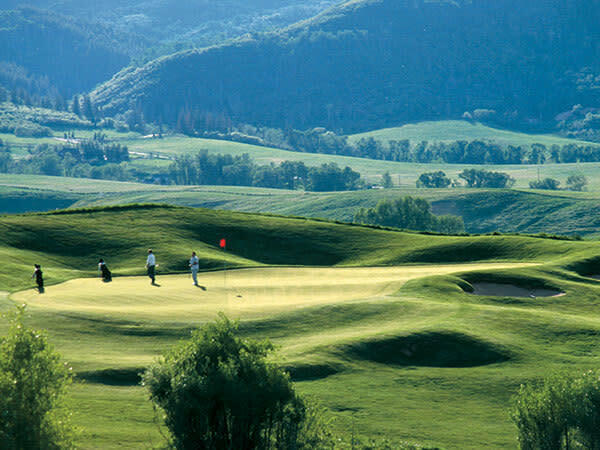 Haymaker is an award winning full service golf facility located just three miles south of Steamboat Springs in the heart of the Yampa Valley. 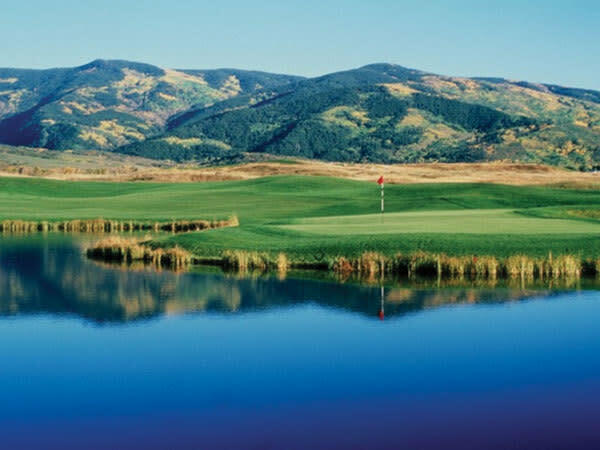 Keith Foster’s design features a links-style layout that rolls across 233 acres. 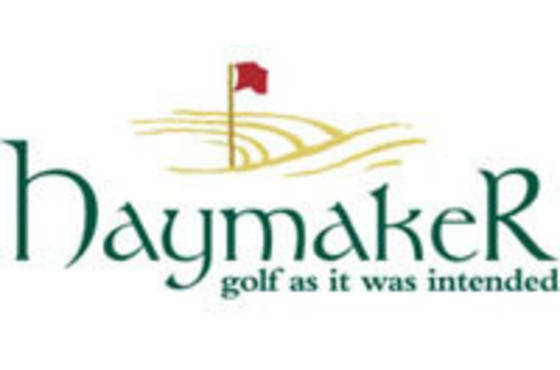 Haymaker is “golf as it was intended”. 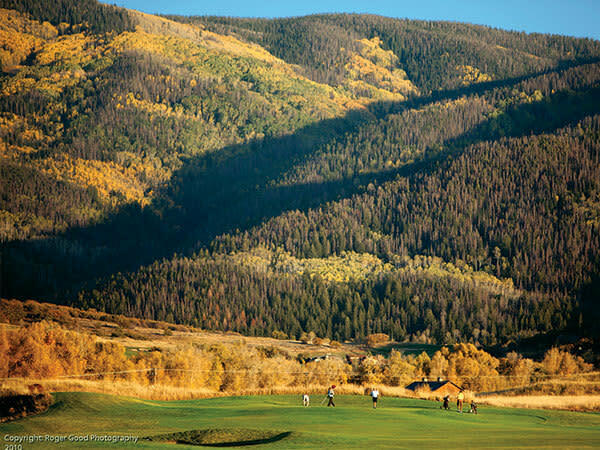 No residential development interferes with the views of the broad valley or surrounding mountains. 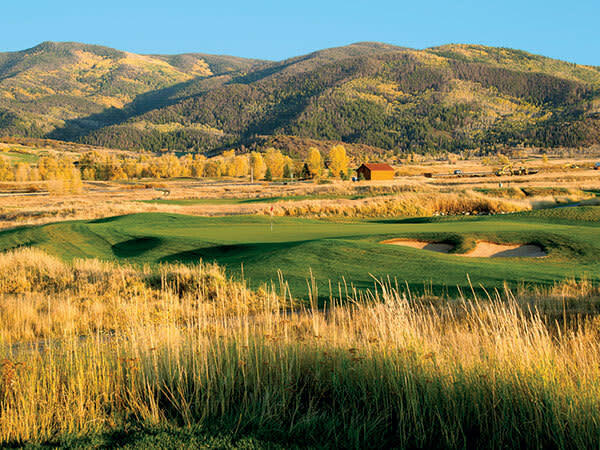 Haymaker is consistently ranked in the Top 10 Public Courses in Colorado and holds a 4+ Star “Places to Play” ranking from Golf Digest. The acclaimed Haymaker Patio Grill provides excellent food and drink in a great setting with indoor and outdoor seating. 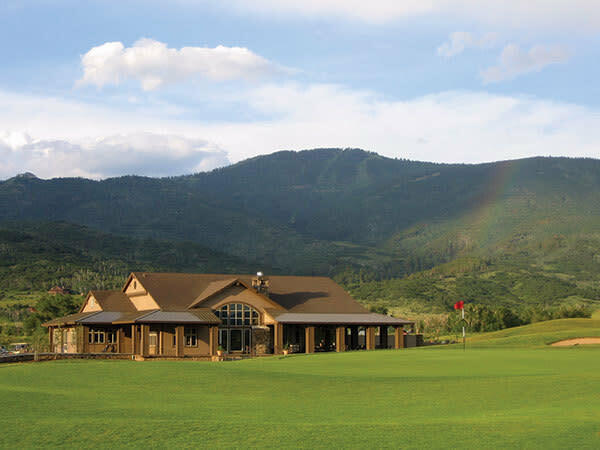 Also available is a practice driving range with 30 individual hitting areas; chipping, pitching, sand bunker and practice green; and a 10,000 square foot practice putting green. 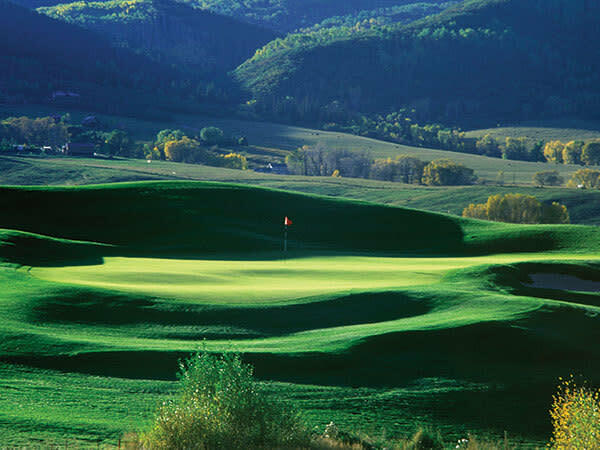 Open from May 1 - November (weather permitting). Seven days a week. Directions: East off Highway 40 about 1.3 miles from town.